It is a complete mission to get to – it’s cold, dark, tiring and shrouded in secrecy, but we were all there together as the pitch black peeled away and the colours started to shine through and we witnessed and were part of something very special. However, if you don’t like hippies then don’t go to watch the sunrise at Stonehenge because the place is teeming with them. If you can appreciate a good chant, raised energy levels, some drumming, and are ok with a few people who have been drinking since sunset then this is where you need to be – it’s pretty much my personal heaven! 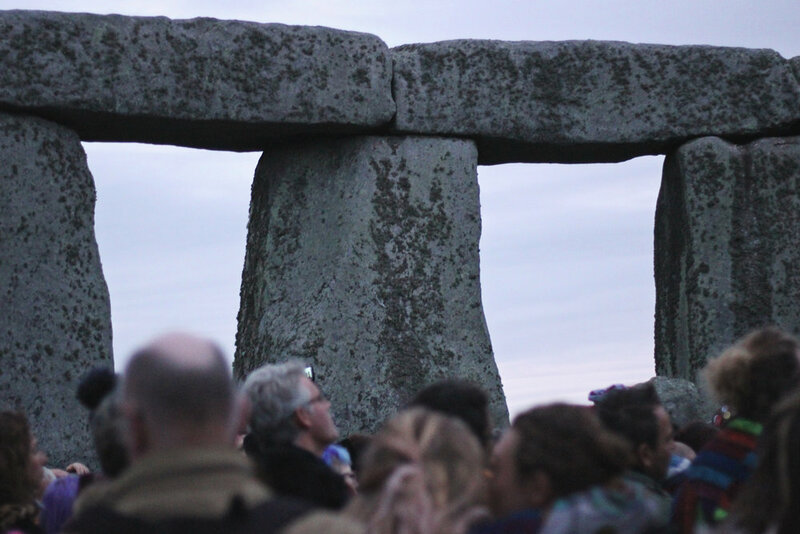 The inner circle at Stonehenge is open to the public 4 times a year at sunrise for a few hours to celebrate the rising sun on the solstice and equinox. 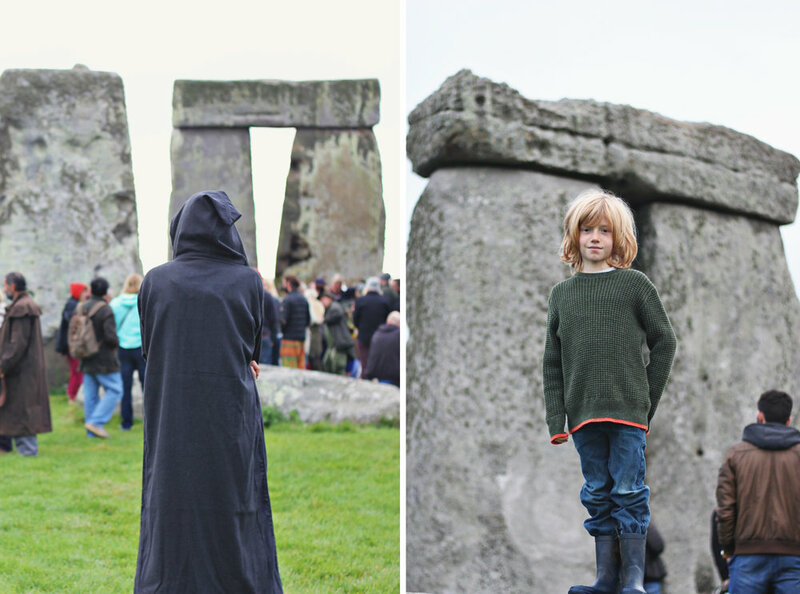 You can also walk among the stones on private tours though out the year or stand behind the rope the rest of the time.